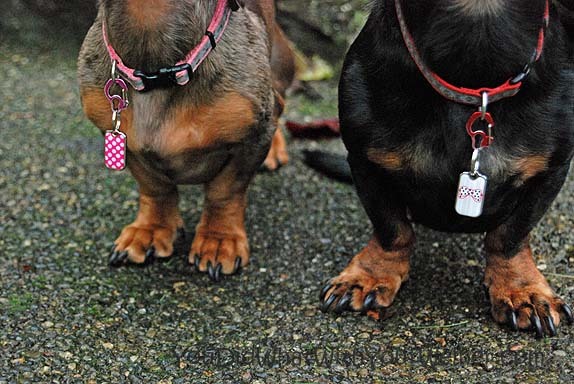 I have said over and over again how much we love our BlanketID pet tags. Besides the fact that they are very stylish (I wish I had more pets so I could buy more) I love them because they are a company with a heart. BanketID does a lot of great things to help you find your pet if they are lost. They recently added another feature. Now, if your pet is reported found via a smartphone, you can receive a GPS map of that location and driving directions. How cool is that? If you purchase a specially-designed ID tag from their FundsForever Collection it directly supports the organization the tag is designed for. Animal-loving designers create a tag design and donate it to BlanketID. Along with the tag design, they let them know which charity is closest to their heart. BlanketID then produces the tag and makes it for sale through their website. When one of the tags is sold, $5 is donated to the charity (along with a portion of the membership). This is a great program because the charity doesn’t have to use any of their money to make this happen nor do they have to spend any of their precious time promoting this campaign. Purchasing a tag from BlanketID not only does something great for your pet but makes you feel good because you know you are helping other animals in need. If you are looking for a great gift for a doggie friend you can send them a gift certificate for a tag. UPDATE: I just found out that now BlabketID tags come both a small (what we have) and large size for those big and/or fluffy dogs out there. When you purchase a tag you are given the choice to pick your size from a drop down menu (the large is the same price). I didn’t catch that there at big tags now but I updated the post. Cool new features. I have always thought these tags were so cute! Those tags are cool. I have one that says squirrel patrol. Wonder why? Have a fabulous Friday. Very cool – we will keep this in mind next time we need to order tags! Thanks for sharing this site and they do look very lovely. Those are lovely tags! My pack is at capacity with their tags, LOL! Nola has (on her collar) an ID tag with her name and my number, her HomeAgain microchip tag, a QR tag from PetHub and (on her harness) her rabies tags.